One of the consequences of being defrauded by a Bank and not being able to run your business, is bailiffs. I wrote this book after we’d had an horrendous time dealing with a particular bailiff which caused me to research bailiff law. 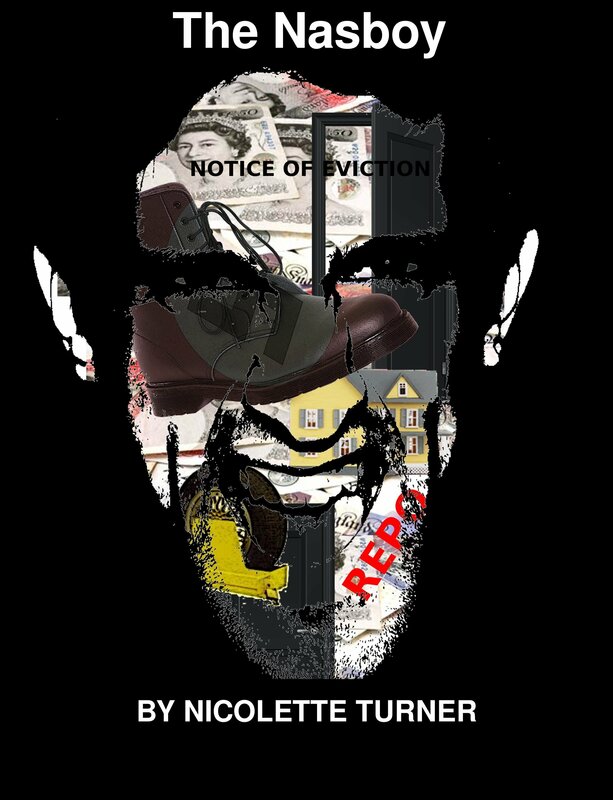 This book isn’t about where we are with bailiffs – but it may well be where we’re going. The Nasboy – coming to a street near you. I wrote this book in 2007 and just after we uncovered the HBOS Reading fraud. Not surprisingly, I was suffering from extreme insomnia and, rather that count sheep, I decided to write about the amazing medieval village in Italy where I lived for many years. Admittedly it does include some poetic licence but the basic story is a true one. If you like Italy, Mafia tales, food, humour and utter madness, then you’ll enjoy this book. “Italy. A murder. The Mafia. Oh, and comedy. What not’s not to love? Your prose is accessible and fluid and engaging at all times. This feels like an excellent summer read for long days by a swimming pool. We all have phobia’s and I was determined my daughters wouldn’t end up with mine. So I wrote the story of Hank, who was a real spider who lived in our bathroom for a while – although I don’t think he really had all the adventures I’ve attributed to him. But who knows? 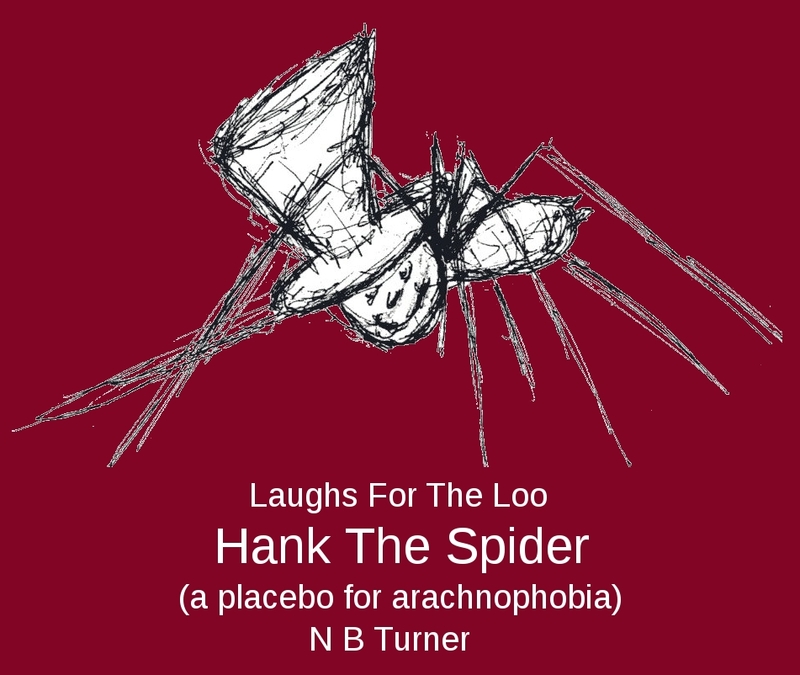 The first story/poem about Hank was read on BBC radio 4 and was described as an antidote to arachnophobia. Maybe it is, maybe it isn’t but it is entertaining and it only takes ten minutes to read so worth a shot is you’re scared of spiders.